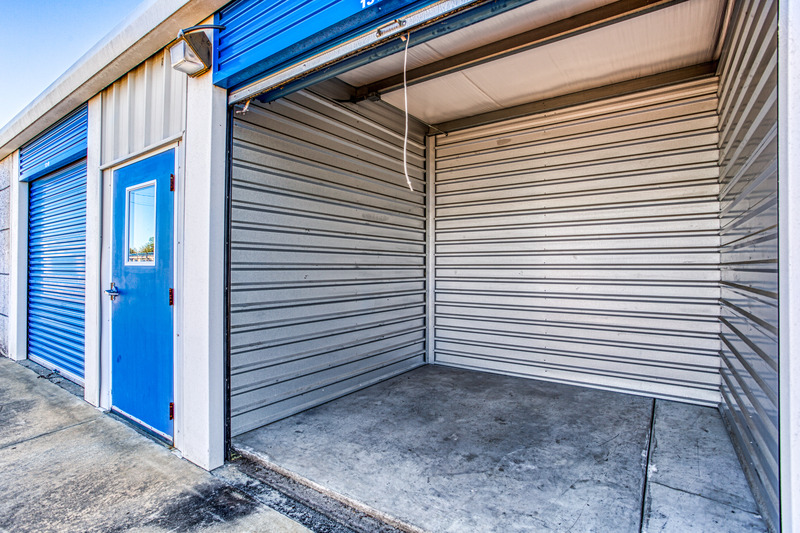 Coastal Mini Storage is here to help anyone in the Brunswick area who could benefit from having some extra space. 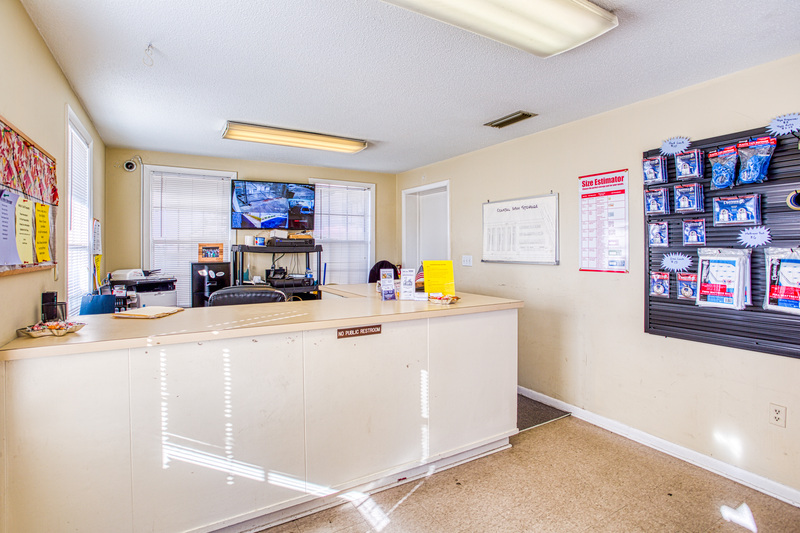 We’re conveniently located on Community Road near the intersection of Interstate 95 and Highway 341. 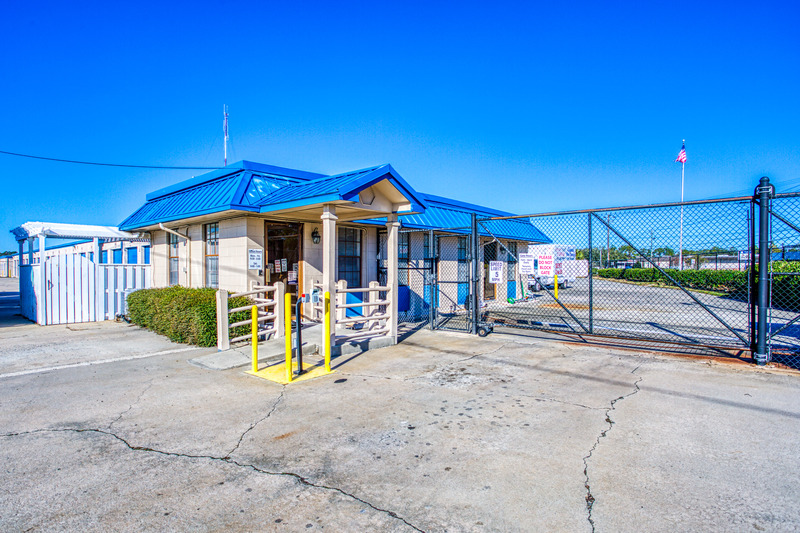 Our tenants enjoy having access to their self storage units seven days a week, 6am – 10pm, and our office is open Monday – Saturday so that our staff can assist you with anything you might need. 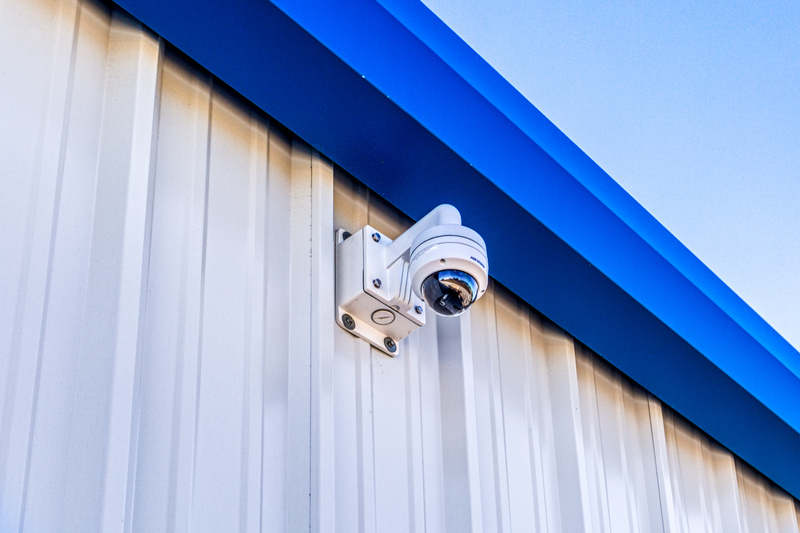 At our facility, we have both inside and outside units. 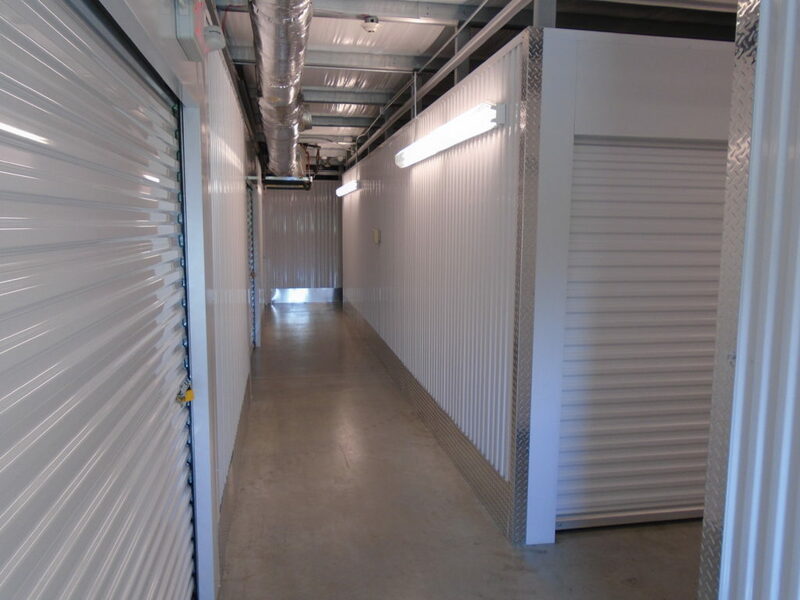 Our inside units are temperature controlled, making them a great choice for anyone storing items that may be sensitive to the heat or the humidity. 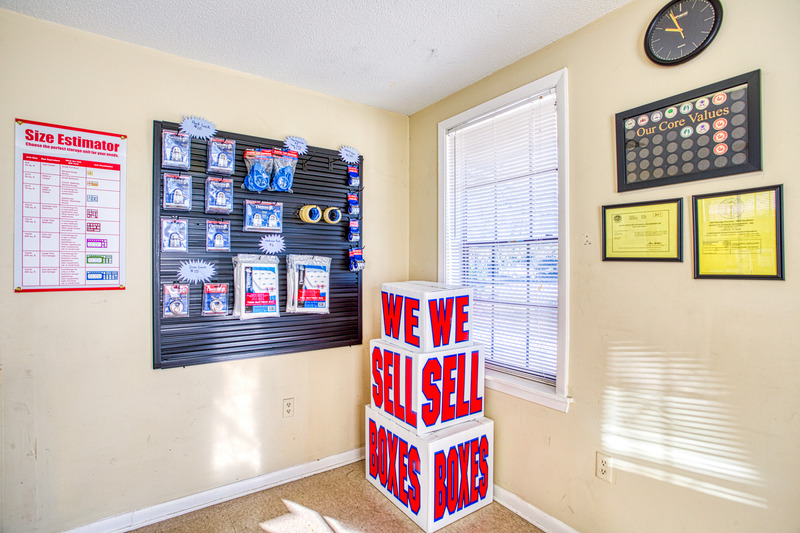 If you have a just a few things to keep with us, you can select the 5-by-5 storage unit; if you require more space, you can choose from a 10-by-5, 10-by-20, or a 15-by-20 unit, many of which have drive-up access. You can also take advantage of our parking spaces if you have a vehicle or boat that you prefer to leave at our location. 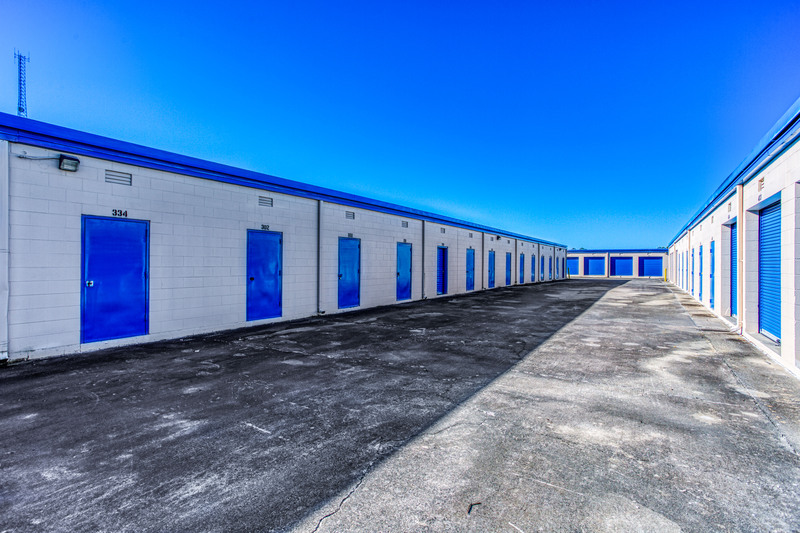 Our self storage services are comprehensive as we try to make it as easy as possible to store with us. You can rent a truck on-site, pay your bills online, and set up automatic bill payment so that you never have to worry about keeping track of your account. Our leases are month-to-month, so you can cancel at any time. We promise you a hassle-free experience whether you’re planning on storing on a long- or short-term basis. 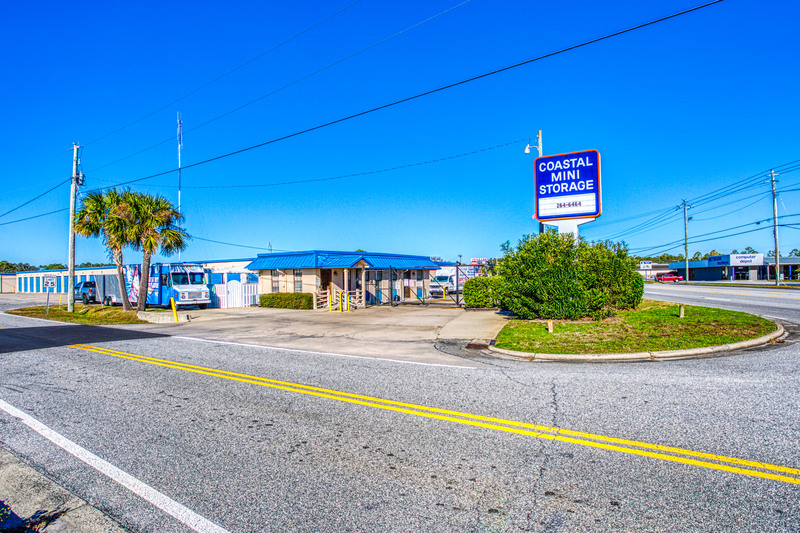 Call Coastal Mini Storage for more information about our self storage facility in Brunswick, GA. We can show you around our property and give you suggestions if you’re looking for guidance on what might work best for you. Ms. Kaye Jones was awesome upon my first step into the office. She has a very down-to-earth sense of humor, with professionalism and knowledge. pressure to upgrade or purchase extra supplies was never forced. 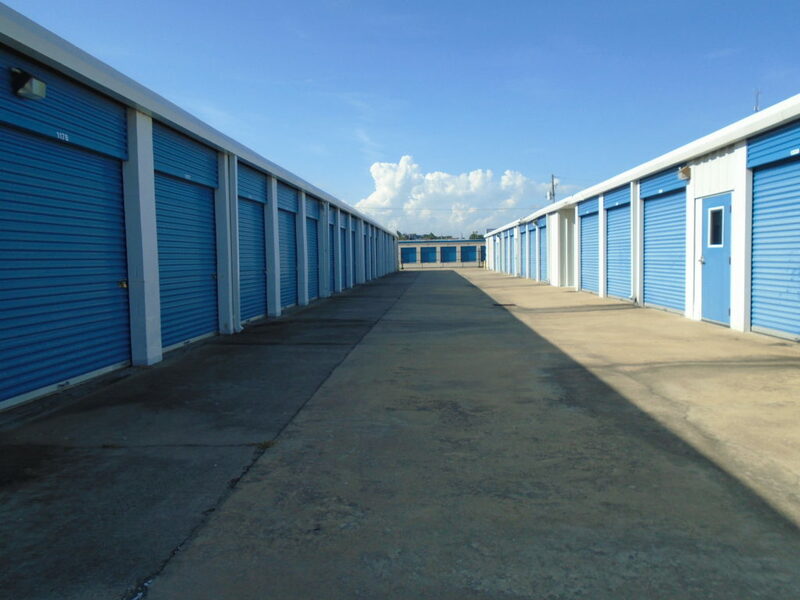 Units are very fairly priced compared to other storage facilities in the area. Location is convenient too. Gate closes at 8pm. This could be later, but I suppose it keeps the property safe. I encourage anyone to give them a try. I moved out of my unit for personal reasons to downsize and eliminate monthly bills, but if i had the income, and/or belongings of high value, I would absolutely remain as a tenant. I looked at several storage units. This was my 5th one. What I liked about it was that the property was clean and the units were clean. The Property Manager lives on the property and there cameras around the property. It seems to be a safe and secure property. Kaye the Assistant Property Manager rented me a unit. She was very professional and explained everything to me. I met the Property Manager Chris. He was helpful, informative and friendly. I think this is an excellent facility. I would highly recommend it. I was very pleased with the service. The Manager Chris was very understanding and I would recommend this storage to all my friends. Thank you Chris. Chris is the new property manger at this property and he was so helpful and knowledgeable! He really helped me choose the best storage option for me. I will be telling all my friends and family about Coastal Mini Storage.